Each year, the CPC selects one or more charities to be the recipient(s) of the conference proceedings. 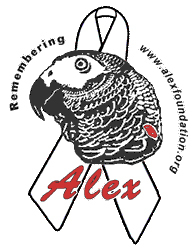 Since 2005, the conference has donated over $60,000 to the various selected charities! 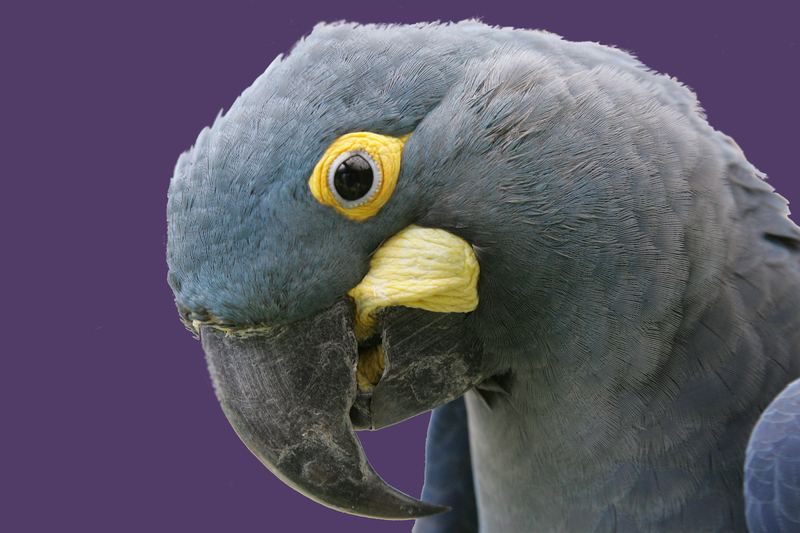 This year the conference is focused on parrot conservation and the proceeds will be donated to one of Parrots International's supported programmes, namely the Lear's Macaw Corn Subsidy Project in Eastern Brazil. 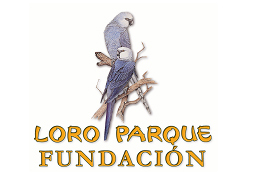 The Loro Parque FundaciÃ³n (LPF) is a non-profit, non-governmental organisation legally registered with the Ministry of Education and Science of the Government of Spain since 1994. It operates on an international basis to promote the conservation of parrots and their habitats.